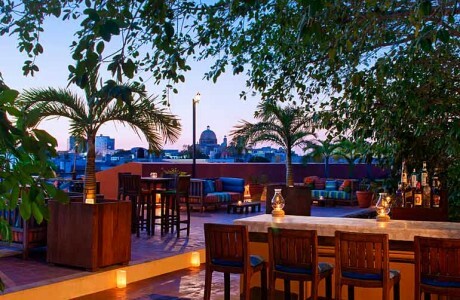 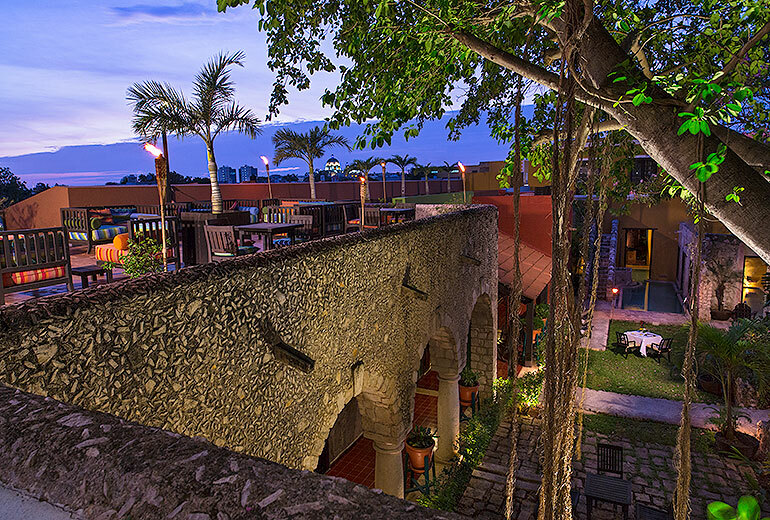 Kick off the weekend’s festivities with sunset cocktails and hors d’oeuvres on the rooftop terrace of beautiful Hacienda Puerta Campeche. 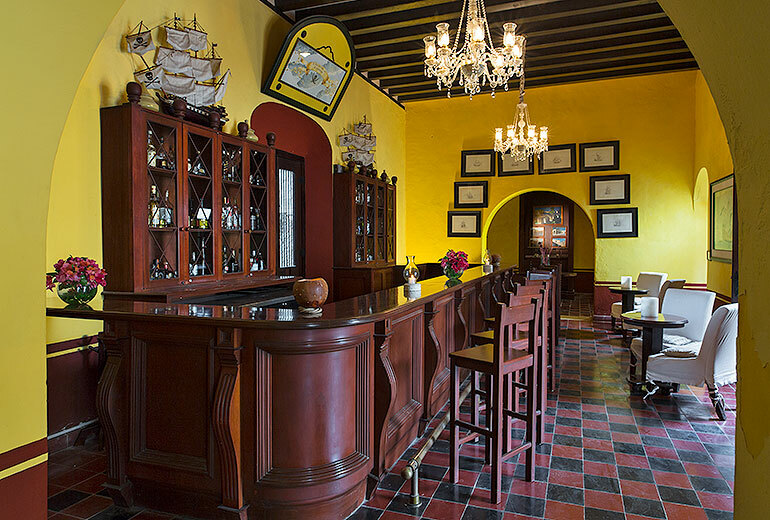 This event is located in the old town center of Campeche and is walkable from most hotels. 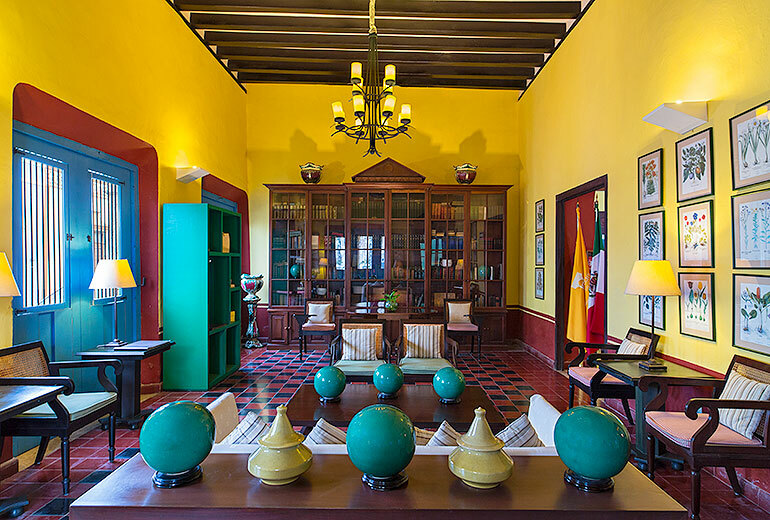 For guests staying at Hacienda Uayamon outside of town we will have a shuttle bus running.